Project Zion Podcast - Episode 156: Meet our host Carla Long! 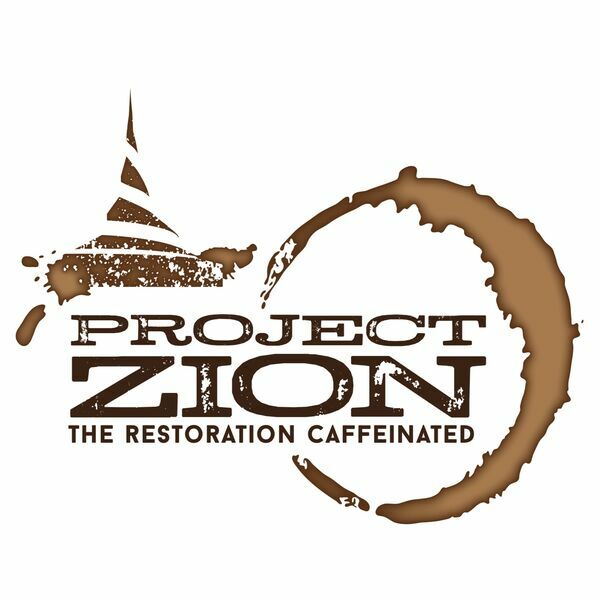 You've heard Carla before on Project Zion, but how many of you know her story? Carla is a lifelong member of Community of Christ who has lived and served the church all over the world. In today's episode, she chats with Brittany about her time in World Service Corps, and where answering the call to full time ministry for the church has taken her.